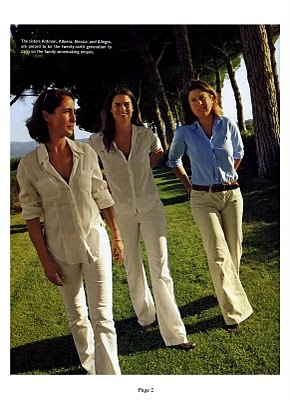 Italian winemaker Piero Antinori never expected his three daughters to pick up the reins and run the family wine business. 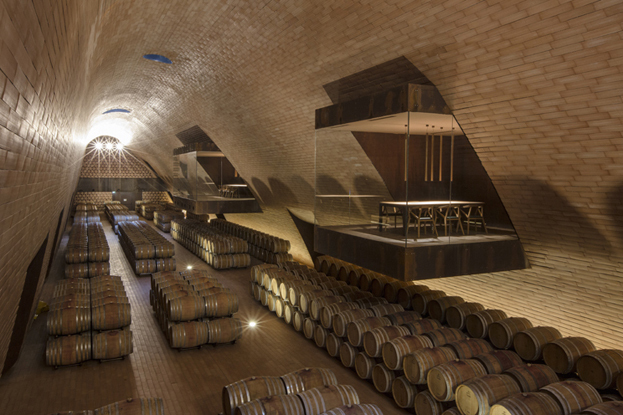 Without sons of his own, he had no idea what would happen to his 627 year old Antinori Wine Estate. But the ladies have taken on the challenge by storm and are fully grasping the abilities and techniques needed to operate the business in top-notch fashion. Each of them has brought their marketing and public relations skills to keep the winery well diversified within Italy as well as their other estates in California and Washington in the United States, Hungary, Romania, Chile, and Malta. While their primary customer base is still Europe and North America, the Antinori’s have successfully opened markets for their wines in India, Cambodia, Vietnam, Laos, Qatar, and Oman. 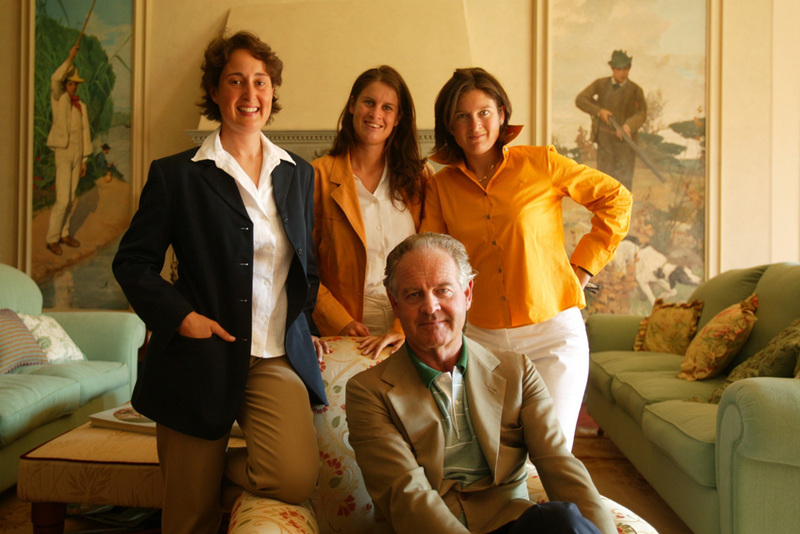 Antinori Sisters with father Marquis–“It is really our intention to remain a family business because we think that this is the best solution for us,” says Piero Antinori. Not a small empire to juggle, they have developed the same attitude and expertise as their father. Savy with bankers who entice him with options, the Marquis is polite but generally disagrees. “You should hear the tantalizing proposals they give me,” he says. “It’s always,’The market will never be like this again.’ ‘You’ll never get a better price.’ Now, the latest rage is private equity. Honestly, I’ve never been tempted.” Also, like past generations, he has resisted the idea of expecting his children to take on permanent operation of the winery. Perhaps this is the magic ingredient that has kept the family involved. A steady hand and hesitancy to hire management from without has paid off well. Preferring to nurture someone from within and to instill the same values and vision have helped to build a company that makes some of the most highly appraised wine in Italy. The result of all this is that the Antinori’s have done quite well, with an annual growth rate of around 7% over the past decade. 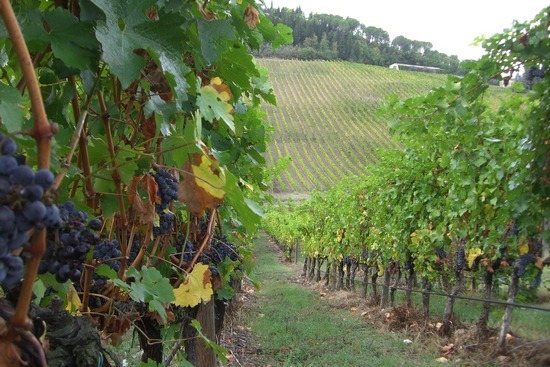 They have more than doubled the margin of most other major wine producers in Italy. 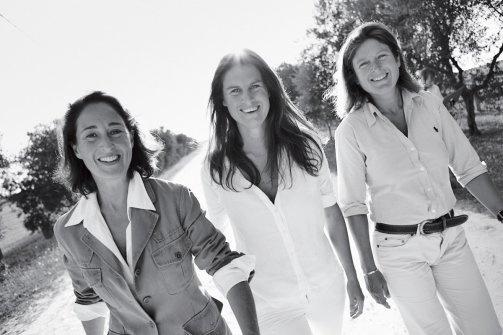 The Antinori sisters have much to be proud of as the 26th generation to run the business. Not only has the family succeeded in passing the winery on from one generation to the next, but since the medieval ages the Antinori family have survived the Bubonic plague, the invasion of Napoleon, two world wars, the arrival of globalization and the birth and death of the wine cooler. The Marquis Piero lives with his wife and youngest daughter, Alessia, in the upper two flats of the 15th century Palazzo Antinori, by the Florence cathedral, where the family has lived generation after generation for the past five centuries. 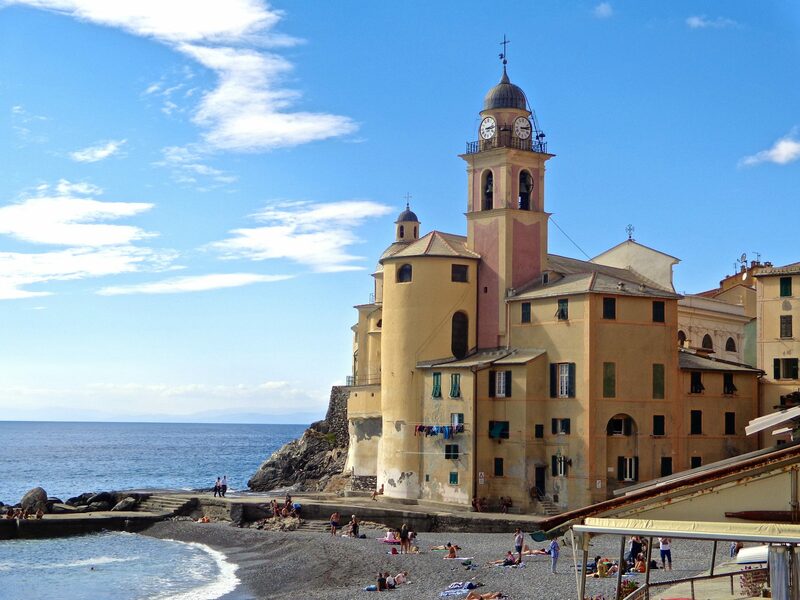 The walls are covered with paintings by Renaissance masters, such as Tintoretto. The first two floors are the family business, run by the sisters who operate as the top executives. 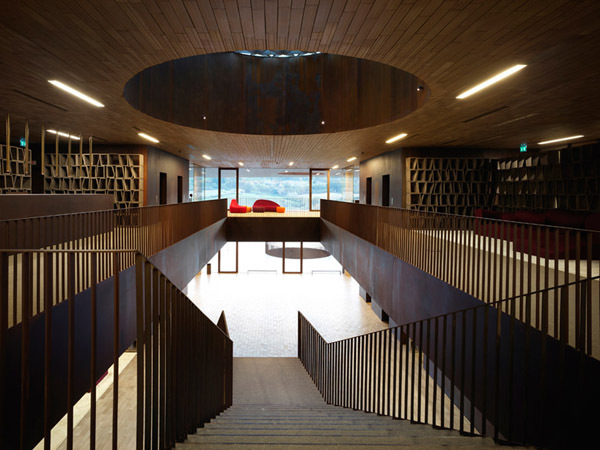 Judging by the looks of their state-of-the-art wineries, which include three estates within Italy alone plus a new visitors center and museum in Chianti, the Antinori sisters have been hard at work adding the finesse and elegance that earns its reputation. Each brings their own knowledge with educational degrees and hands-on experience in the field. But demanding competition in the wine business will continue in a rapidly changing marketplace. New areas, from China to Russia, are looking for high-quality wine. With production soaring from regions such as Australia, New Zealand and Chile, new market shares are gained. Making wine available to the younger generation have inspired the Antinori’s to open their own restaurants in Zürich, Vienna and Moscow. If strength runs in families, than the sisters should have plenty of reserves. Beginning in 1513, Camillo Antinori was exiled from Florence after feuding with the Medici’s. Then again, in 1572, the Holy See granted Filippo Antinori concession to sell wine to the Church for religious celebrations. But in Rome, the wine merchants maintained a tight grip on the trade and relentlessly fought him until he went bankrupt. More recently, the Marquis, who began running the estate in 1966, suffered a split between his brother which almost resulted into a tailspin of family destruction. Thank you, Laura! I found a lot of inspiration while researching these sisters and their family heritage. They are all ‘go-girls.’ Much to be admired.